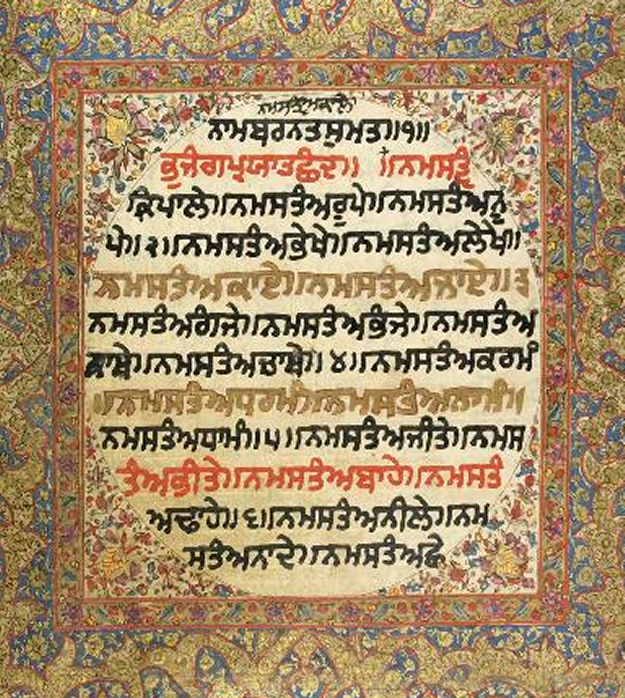 Translated into English from the original Punjabi rendition by Professor Puran Singh Jee. O beautiful sun-wearer, with the sun as Thy crest! I am sick at heart! Thou wearest in Thy crest. And heal my hurt, my love! O beautiful wearer, with the sun in Thy crest! Thou didst take aim, and the arrow of separation hath found its mark. And I knew nothing, my love! Oh, I knew nothing then! I have looked above, below. I find nowhere and in no flower the honey I tasted then. I find nowhere the life of the love Thou gavest me. O love! Why, why hast Thou gone across to the other side of the river? Come Thou Thyself, my love! And I, a bird without wings, lie here below. O friend of the poor! O beautiful sun-wearer, with the sun in Thy crest! Thy love is all my life. Come to me, my love! Come to me! pure love for the master rendered in beautiful poetry by the great poet. waheguruji ka khalsa waheguruji ki fateh.